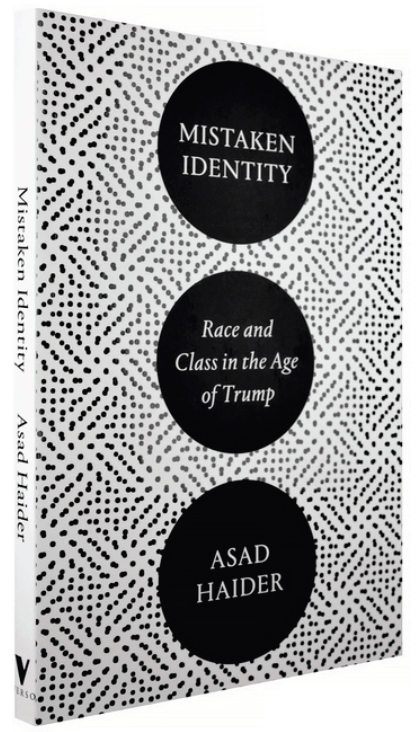 Asad Haider will discuss his book Mistaken Identity: Race and Class in the Age of Trump (Verso, May 2018) with commentary by History Professor and Humanites Dean Tyler Stovall and History of Consciousness Professor Banu Bargu. Refreshments served. For a pdf of the book (114 pp. of text) please email mwuerth@ucsc.edu.